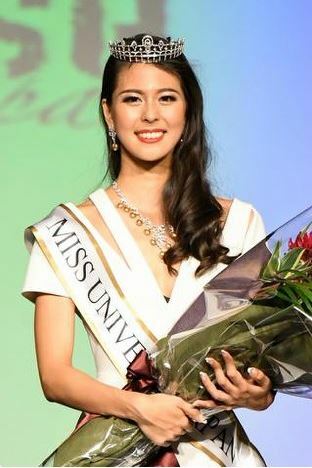 22-year-old Momoko Abe representing the region Chiba became the first from Chiba to win Miss Universe Japan 2017 held at The Chinzanso Hotel for the fourth time. 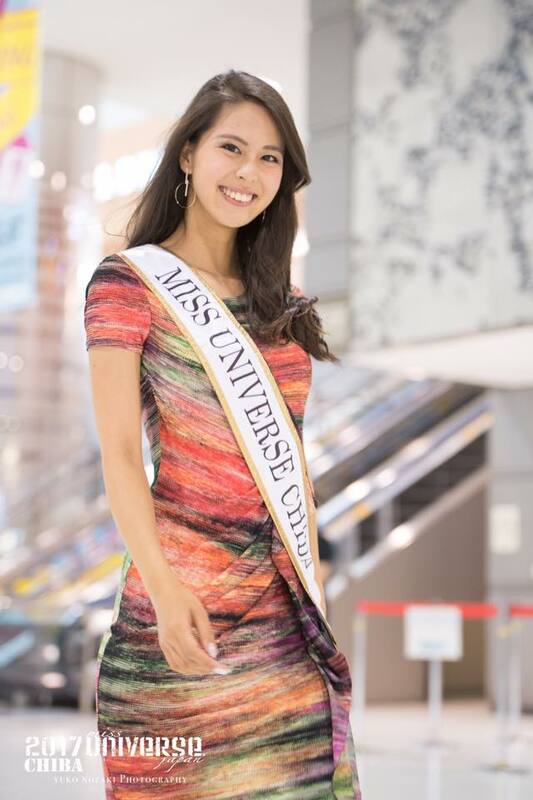 The last time a representative of Chiba came close to winning the Miss Universe Japan was in 2015 when Hikaru Tsuchiya had to settle with 2nd Runner-up spot. Miss Chiba, Momoko Abe bested 45 other contestants after a serious of rounds such as speech, bikini-clad dancing and evening gown competitions. This year Mister Japan wasn’t held simultaneously with the Miss Universe Japan pageant. Daughter of TV reporter, Yuji Abe, and retired celebrity pro-golfer Masako Abe, Momoko Abe stands 175 cm (5’9″) tall. She will take part in the next edition of Miss Universe contest representing Japan. This year at Miss Supranational Japan, Miss Abe volunteered as a personal assistant of her good friend Yuki Koshikawa who was a contestant at the said pageant in order to prepare for Miss Universe Japan 2017.